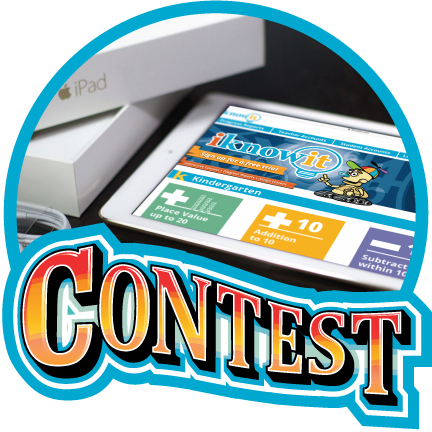 Win an iPad for Your Classroom! We're giving away a 32GB 6th Generation iPad in silver to one very lucky winner! Enter our sweepstakes by September 30th for your chance to win. Imagine playing iKnowIt math games on your brand new iPad! Follow the link below to put your name in the drawing. 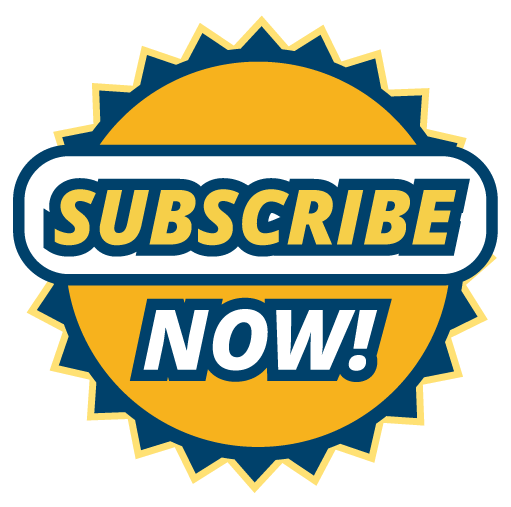 Subscribe for the New School Year! Watch the magic of interactive math practice transform your classroom this year! Become an iKnowIt member today and give your students unlimited access to hundreds of engaging math games! Go to the order page to subscribe, request a quote, or sign up for a free 60-day trial. 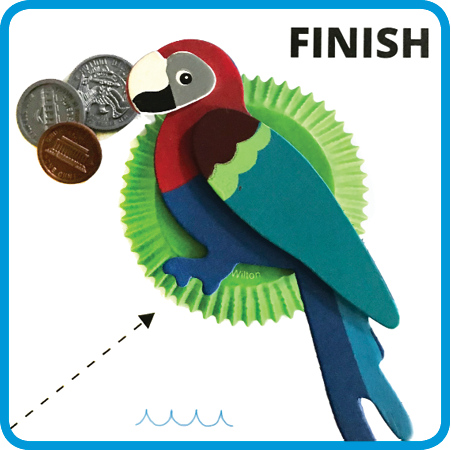 Take the Money Island Math Challenge! Read our latest blog post to learn about a fun board game that helps children practice counting coins. Kids will love the fast-paced competition as they "island hop" from one island to the next. Download the FREE printable board game and find out who will be the first player to land on Money Island! Do you want to add more student accounts to your teacher membership? Simply click the "Add Student Accounts" button under the "My Students" tab and choose how many student memberships you'd like to purchase. Each student membership you buy after your initial subscription costs $6.00. 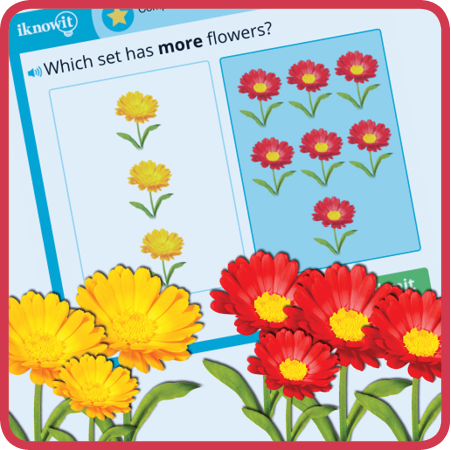 Play Our Newest Math Games! This month we've added lessons that cover popular topics for the beginning of the school year! Check out all the latest, including Counting Objects, Comparing Objects, Classifying Objects by Shape, Adding and Subtracting with Decimals, and Adding and Subtracting 3-Digit Numbers. Thanks for kicking off a great year with us! There's something special about this new school year. We can feel it. And we hope you can too. Let's make the 2018-19 school year our best one yet! The iKnowIt team is committed to bringing you our very best interactive math practice games. Thanks for teaming up with us to help the next generation master math skills!